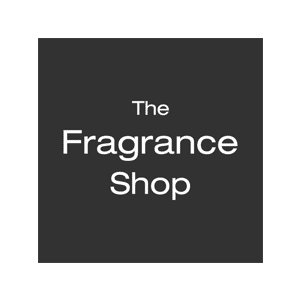 Established in 1994, The Fragrance Shop is the UK’s largest independent fragrance retailer. With over 175 stores nationwide showcasing over 130 sought-after fragrance brands, including Hugo Boss, Armani and Yves Saint Laurent to Calvin Klein and Paco Rabanne, you’re sure to find the perfect gift for that special someone or as a treat just for you. The Fragrance Shop prides itself on delivering outstanding customer service and is a Feefo Gold Trusted Merchant for the second year running. The friendly team at the Grosvenor Centre store are always on hand with their fragrance expertise to help make finding the perfect fragrance a hassle free, enjoyable experience. No time to browse? No problem, you can order online and collect from your nearest store with their FREE Click and Collect service. Whether it’s a brand new fragrance you want to try out or your signature scent, you are sure to find it in-store or online today.